Beauty and Seclusion and Really Big Bass ! 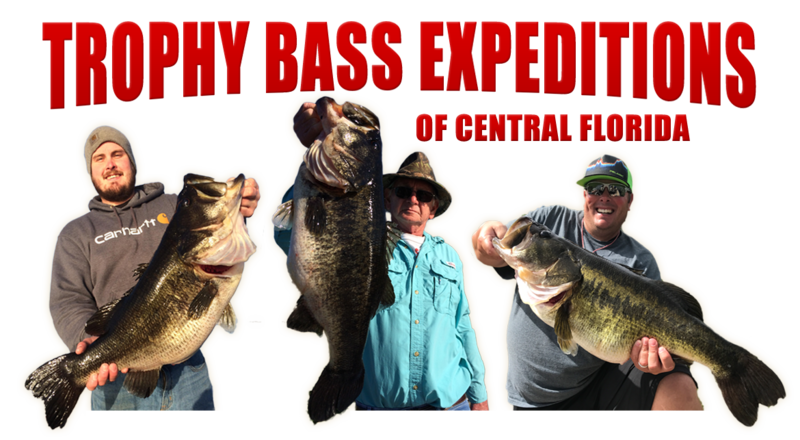 The Ocala National Forest here in North Central Florida is home to some of Florida's most pristine, secluded, and beautiful trophy bass waters. While comparatively small in stature next to Rodman Reservoir and Orange and Lochloosa Lakes, the behemoth fish caught in these nationally famous waters are nothing short of staggering! Many of these lakes are secluded and see relatively light fishing pressure and can make for a unique, old-Florida style fishing trip, sometimes not encountering another angler at some of the more remote lakes. 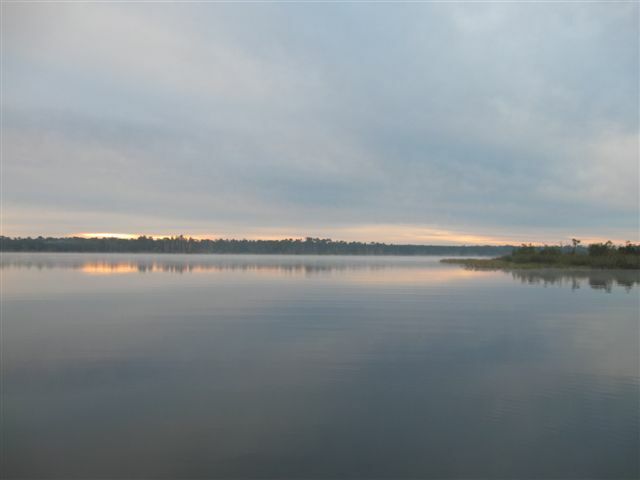 Some of the more notable lakes we fish are Lake Kerr, Lake Bryant, Half Moon Lake, Wildcat Lake, Lake Jumper, Lake Delancey, and Lake Dorr to name a few. This small water fishing is some of my favorite fishing due to the beauty and seclusion of the setting coupled with the amount of trophy fish we land. In one of these lakes last year we had 6 fish over 9 lbs. in 5 half-day fishing trips up to 10-1/2 lbs. and often had 20-30 fish days on these short trips! Live bait and artificial lures work equally as well on these lakes with the larger fish generally coming on large Wild Shiners. We work hard to stay on top of the hot lake and many of the lakes seem to get hot in a fairly predictable order that we have established over lots of time on these waters. If we happen to suggest one of these waters when establishing a date for a guide trip be excited, very excited!